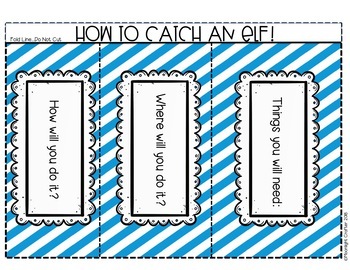 Use these fun flip book templates to engage your little writers and encourage them to respond to the story How to Catch an Elf by Adam Wallace and Andy Elkerton. 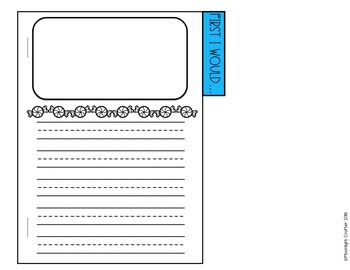 These templates will give you what you need to get your littles writing and responding to literature! They are differentiated, so you can pick the style that fits your students needs! This story is adorable, and your students will LOVE scheming about how to catch an elf! "Where will you do it?" 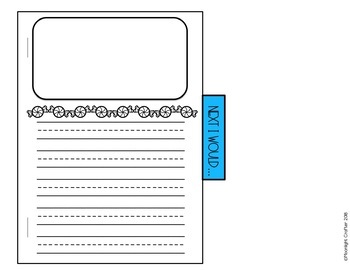 You choose the format and the style of template that best fits your students writing needs! 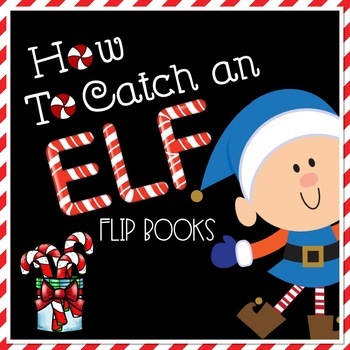 The author has lots of examples of different ways to catch an elf...now see what your kiddos come up with after reading the story! Enjoy both black and white as well as color options! a book with each page blank which can be used for all drawing or drawing and writing! Enjoy these options and have fun reading all of your students fun responses! I love this activity for Christmas and Creative Writing Time!